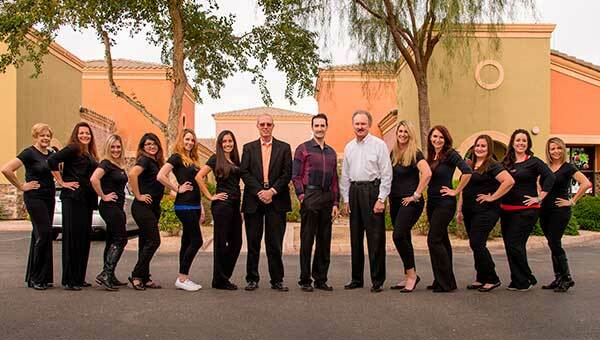 Welcome to Affiliated Orthodontics in Peoria AZ! Orthodontists Dr. Larry Davis, Dr. Randy Womack, Dr. Chris Teeters and the orthodontic team at Affiliated Orthodontics understand the needs and expectations of our patients and their families. We work hard to provide an orthodontic experience that is just as unique as your smile! We work with your budget, provide interest-free payment plans, accept direct insurance payments and do our best to make treatment affordable for leading edge orthodontic care with braces, Invisalign, and Invisalign Teen. 3 full time Orthodontists open 5 days a week in 1 office location – we are there for you. Convenience – we are conveniently located on West Deer Valley Road in Glendale | Peoria corridor. In special or complex cases, the newest technology – 3-D cone beam images are requested and reviewed by the Doctors to determine the diagnosis and treatment plan for difficult cases. Privacy – we offer online services allowing patients to access their appointments and financial information from the privacy of their own homes. Experience, dedication, and understanding – our doctors are Board Certified in Orthodontics and have accumulated over 70 years combined of experience. Office visits are more comfortable and fun for the whole family, we have an internet café with free Wi-Fi and a beverage bar – enjoy! Kodak 9300 Cone Beam CT Scanner (3D X-rays) for improved diagnostics. Propel – Bone stimulating device which can reduce treatment time by 30-50%. 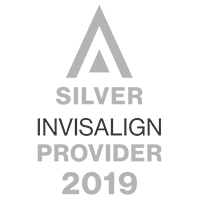 Invisalign iTero scanner – Eliminating need for uncomfortable impressions. Dental Diode Laser for tissue removal, tooth exposure and gum re-contouring. Placement of temporary anchorage devices (TADs) to facilitate better orthodontic movements. Highly trained and long term staff dedicated to excellence in orthodontic care. Comfortable patient internet café serving beverages and fresh baked cookies. Dr. Womack and Dr. Davis specialized in pediatric dentistry and orthodontics giving us the unique ability to work with patients of all ages. Dr. Teeters specialized in Orthodontics and Dentofacial Orthopedics, bringing the latest technologies to our practice. Contact our office to schedule a complimentary consultation and find out how we can help you determine the best personalized treatment plan to suit you or your child’s needs. We look forward to meeting you!